IaaS is the backbone of Cloud Computing! 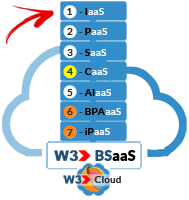 The W3 Infrastructure as a service (IaaS) offering is the backbone of W3's Cloud Computing platform that provides the outsourced computing infrastructure needed to deliver your computing services over the internet. This includes the servers, network connections, storage and bandwidth needed to run and deliver your W3 applications via the Cloud. 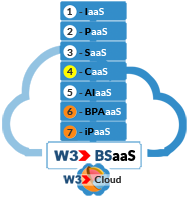 W3 maintains the infrastructure equipment you license to run your W3 powered applications in the Cloud. 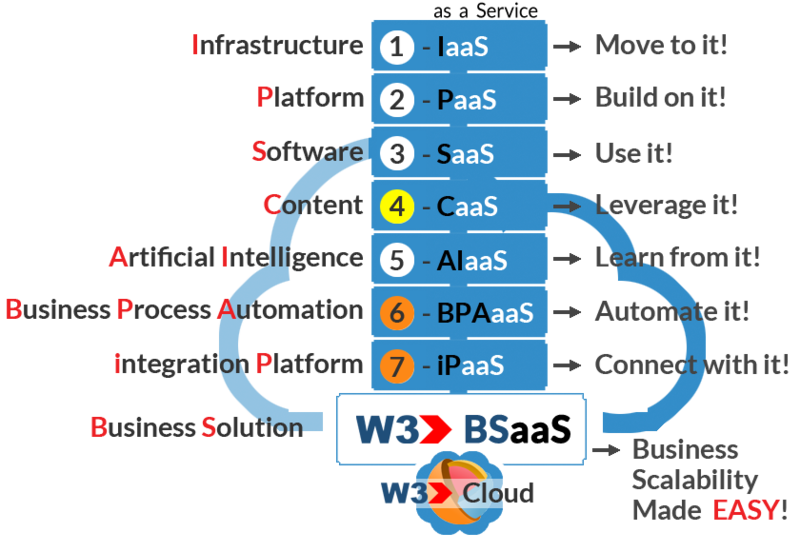 W3 offers a lot of flexibility to organizations looking to easily scale their applications to larger audiences without the need to build and maintain their own infrastructure.